This backwash comes with a tilting and sliding bowl (available in white or black ceramic). 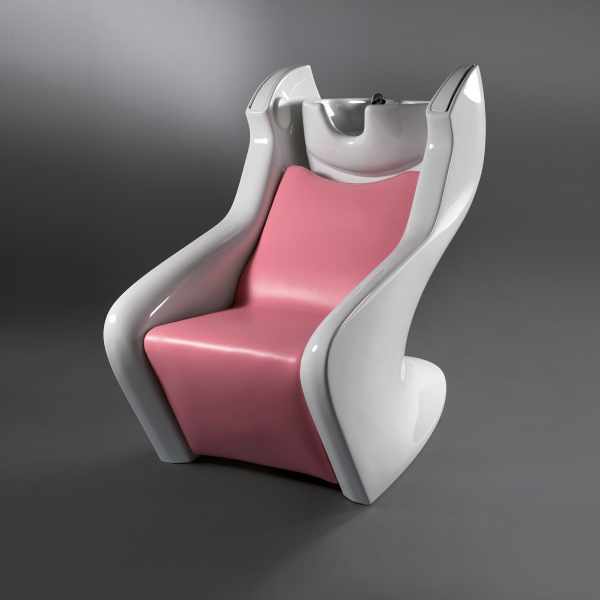 The synchronized electrical movement seat/backrest/legrest is provided with air-shiatsu massage system. Structure available in white or black. Seating is available in a variety of colors.